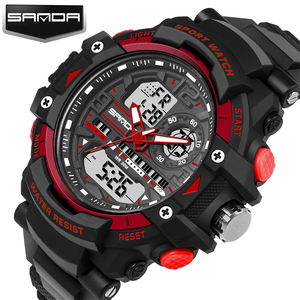 Dongguan Ryder Clothing Co., Ltd.
Alibaba.com offers 454 g shock watches wholesale products. 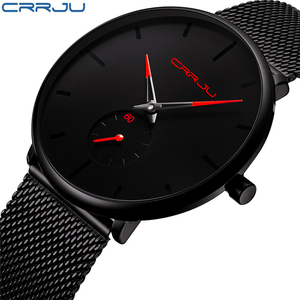 About 26% of these are wristwatches, 25% are watch bands, and 9% are mobile phones. 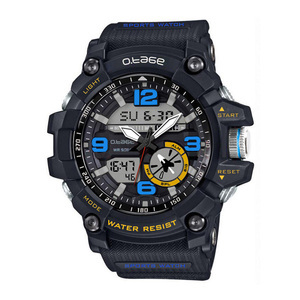 A wide variety of g shock watches wholesale options are available to you, such as charm, digital, and fashion. 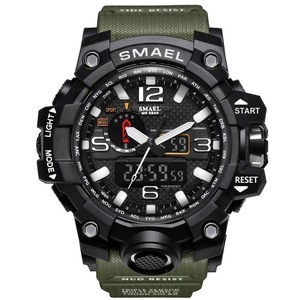 You can also choose from alarm, day/date, and water resistant. 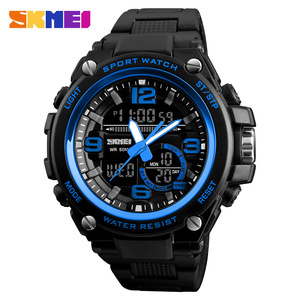 As well as from plastic, rubber, and silicone. 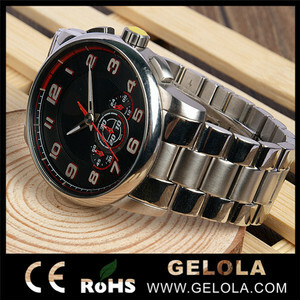 And whether g shock watches wholesale is unisex, or men's. 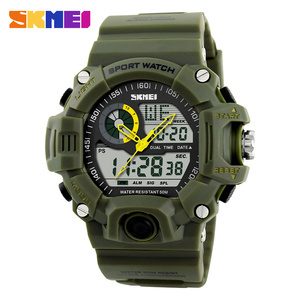 There are 459 g shock watches wholesale suppliers, mainly located in Asia. 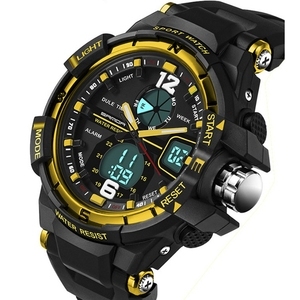 The top supplying countries are China (Mainland), Malaysia, and United States, which supply 77%, 20%, and 1% of g shock watches wholesale respectively. 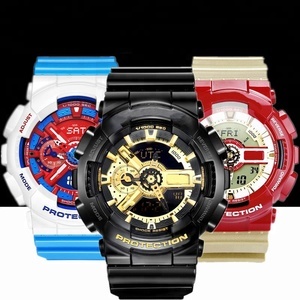 G shock watches wholesale products are most popular in North America, Western Europe, and Eastern Europe. You can ensure product safety by selecting from certified suppliers, including 71 with ISO9001, 61 with Other, and 23 with ISO13485 certification.